Many of plant growth promoting rhizobacteria (PGPR) have ability to produce the siderophores, among this the Rhizobial spp have more capable of producing siderophores under iron limiting conditions. 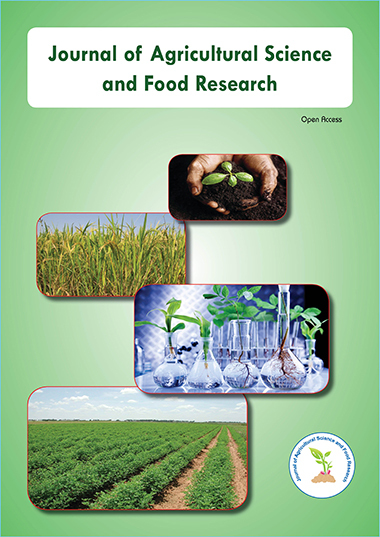 In the present study Rhizobium spp were isolated from root nodules of groundnut and characterized morphologically, the isolates were grown under iron limiting conditions to produce siderophore. The siderophore were extracted, purified and characterized. Siderophore produced by the isolates are dihydroxymate type and they showed antifungal activity on charcoal rot disease caused by Aspergillus spp.